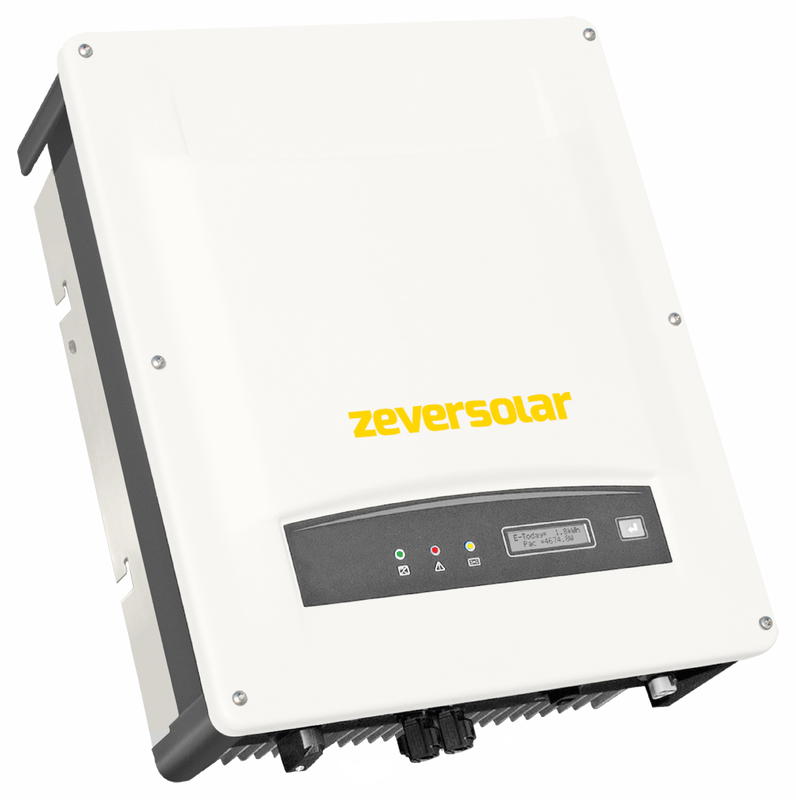 Zeversolar is one of the largest manufacturers of on-grid solar inverters in Asia. It is owned by SMA, the German inverter manufacturer who is considered to be the global leader in the solar industry. 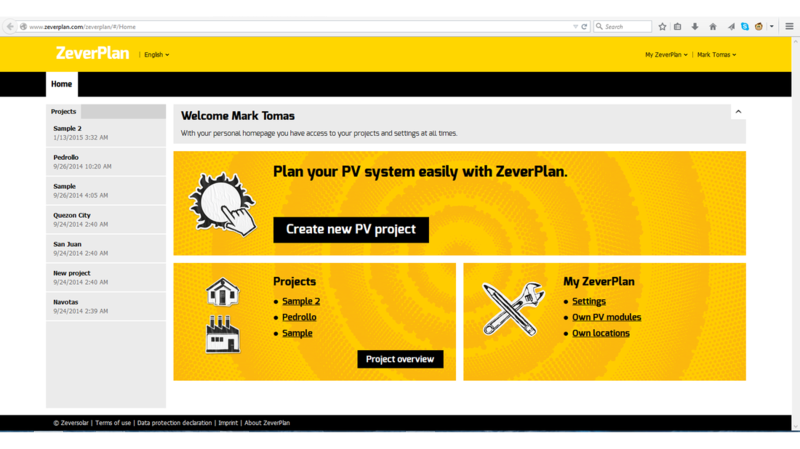 Here is a snapshot of Zeverplan, Zeversolar's version of SMA's Sunny Design. Same simple interface, but advance algorithm for best sizing. It enjoys the same wide database of PV module datasheets database as SMA, making sizing a breeze. A: A PV module is a packaged, connected assembly of solar cells. Solar panels can be used as a component of a larger photovoltaic system to generate and supply electricity in commercial and residential applications. Each module is rated by its DC output power under standard test conditions (STC), and typically ranges from 100 to 320 watts. 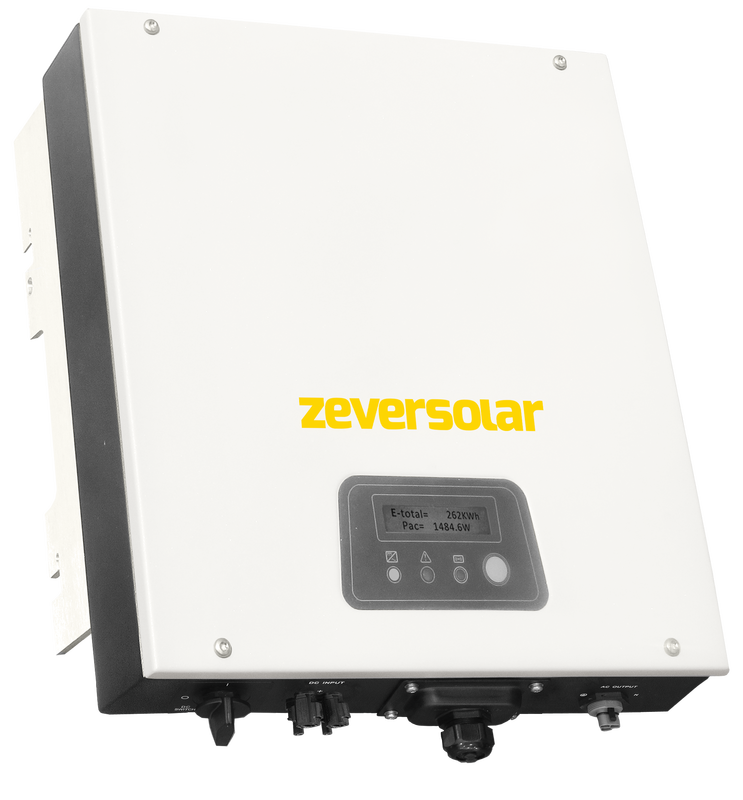 Q: What is a solar inverter? A: A solar inverter, or PV inverter, or Solar converter, converts the variable direct current (DC) output of a photovoltaic (PV) solar panel into a utility frequency alternating current (AC) that can be fed into a commercial electrical grid or used by a local, off-grid electrical network. 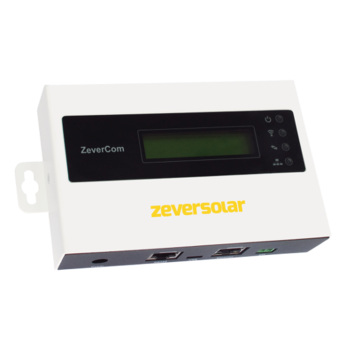 It is a critical BOS–component in a photovoltaic system, allowing the use of ordinary AC-powered equipment. 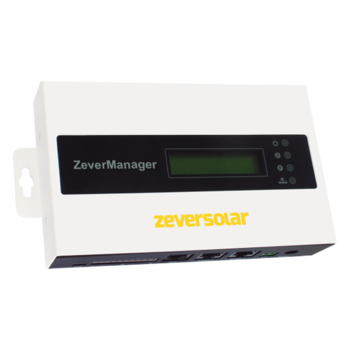 Solar inverters have special functions adapted for use with photovoltaic arrays, including maximum power point tracking and anti-islanding protection. Q: What is the difference between on-grid and off-grid solar systems? A; On-grid systems, as the name suggests, is connected to the grid during operation. It enables supplying energy to the establishment just like normal grid connection, except that solar also contributes to the energy used. In effect, both solar and grid energy powers your appliances at home, and you won't be able to tell the difference. On the other hand, off-grid system operates separate from the grid, and usually requires batteries. This will enable storage of solar energy for later consumption, like night time. Q: Does it matter what country the solar components come from, in terms of quality? A: Some components like solar panels and mounting frames are extremely homogenous and are very identical in terms of appearance, quality and durability. However, certain components like the solar inverter, which is composed of many electronic components, may have more differentiation in features, reliability, and warranty coverage.